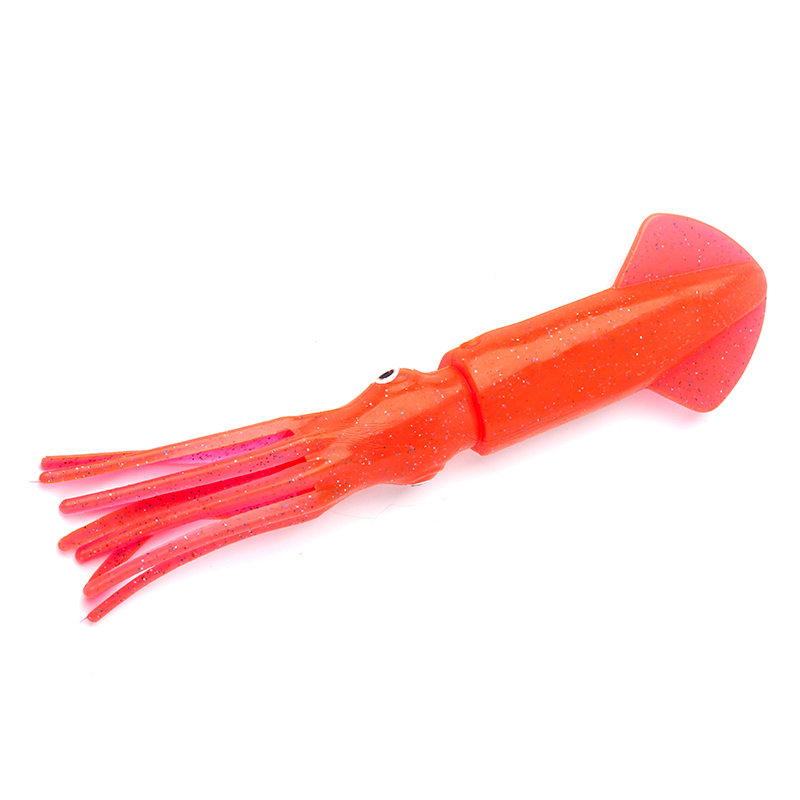 Our range of Moldcraft lures offer cutting edge tackle design for the ultimate in big game fishing. 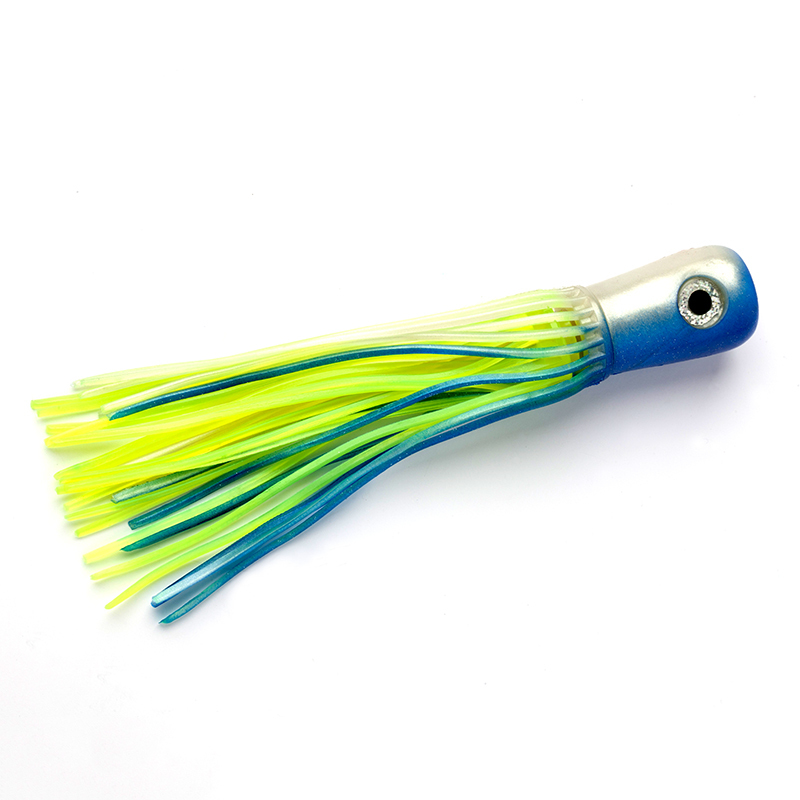 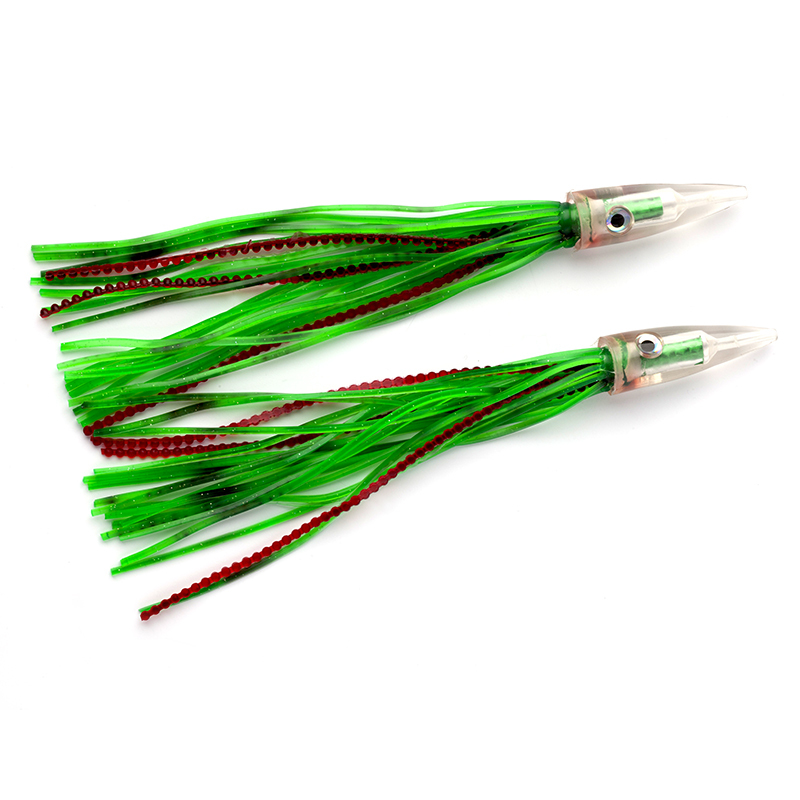 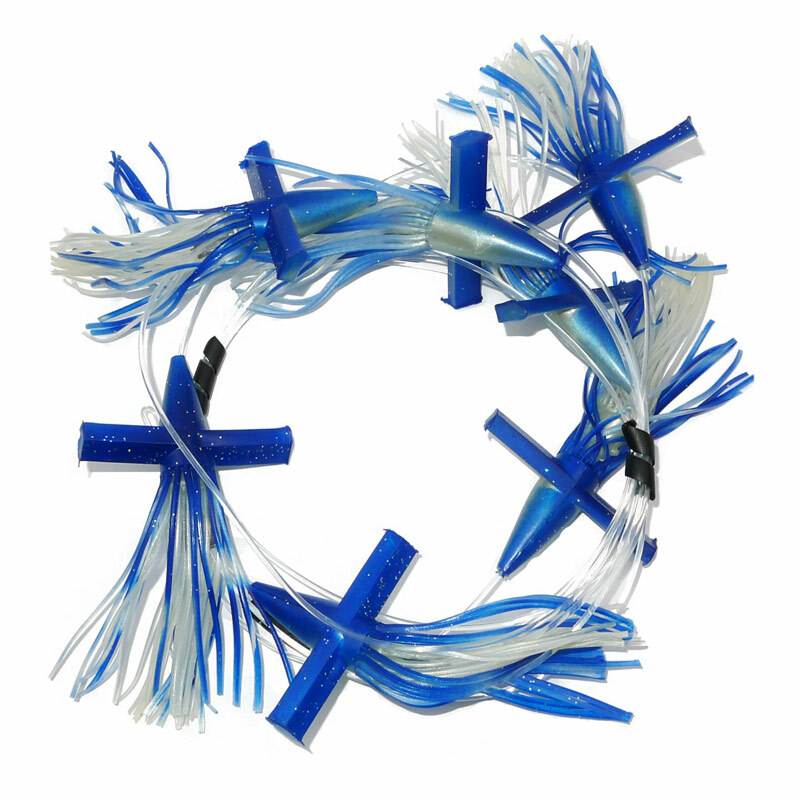 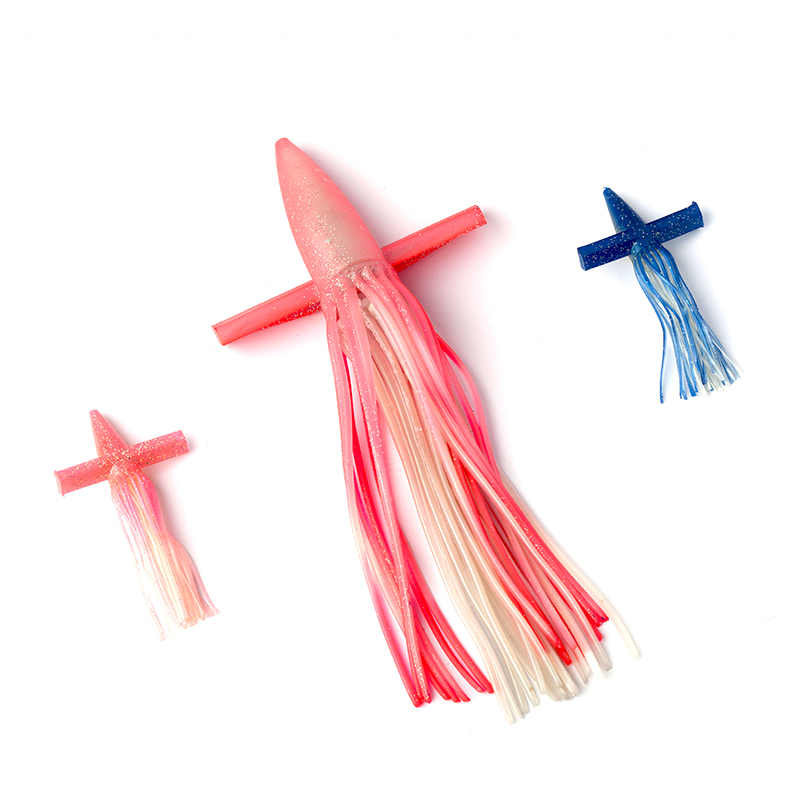 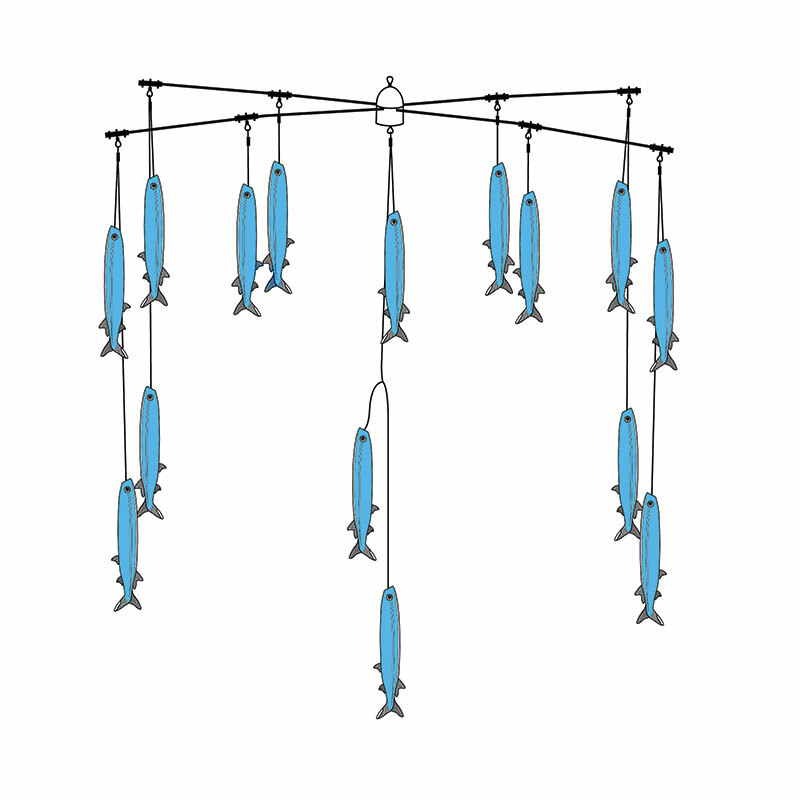 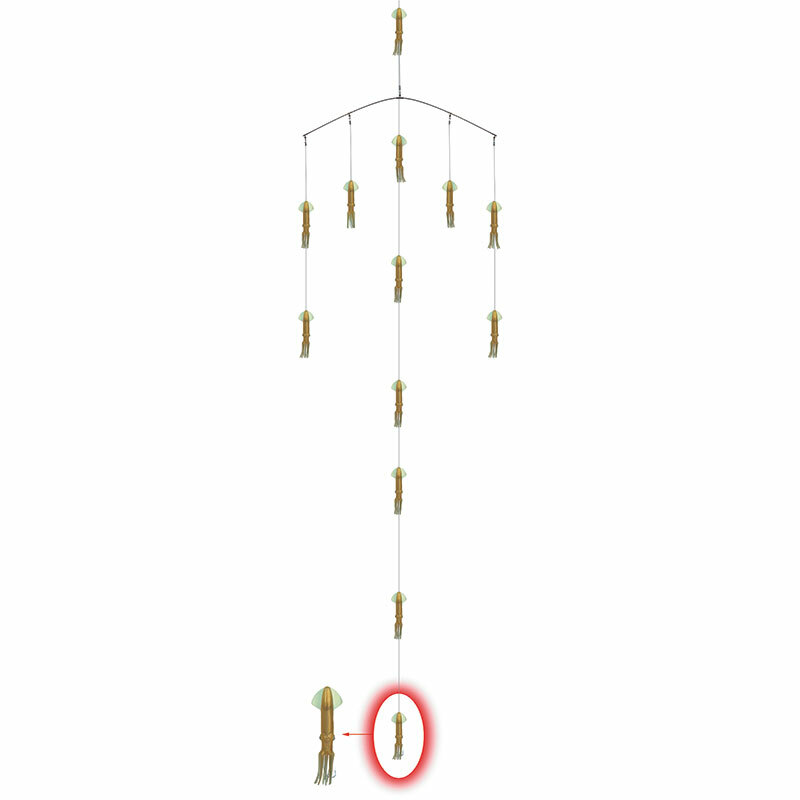 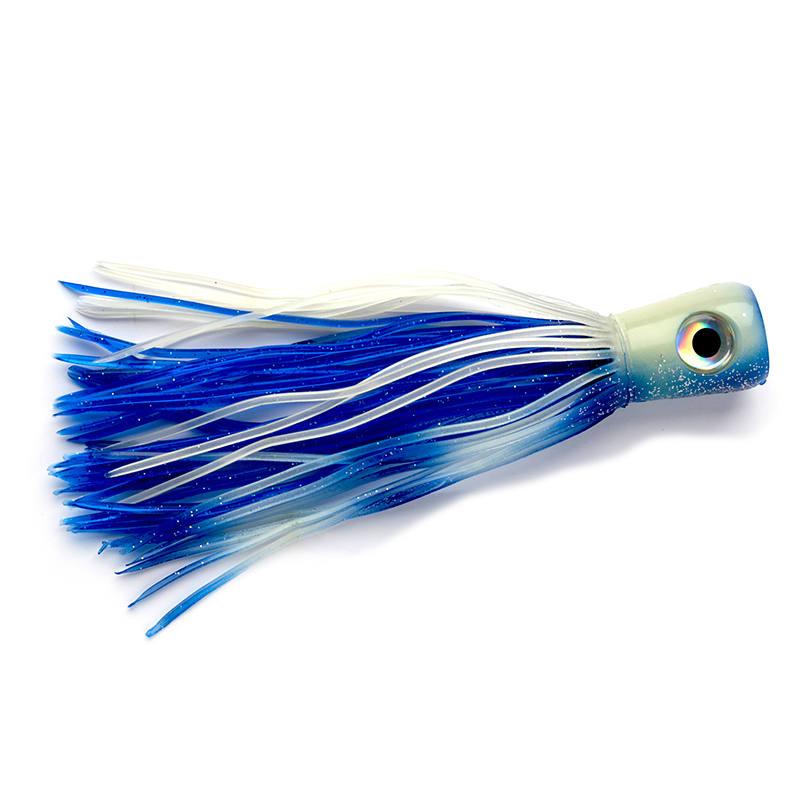 You can choose from single lures or from our specialist teasers, spreader bars & daisy chains. 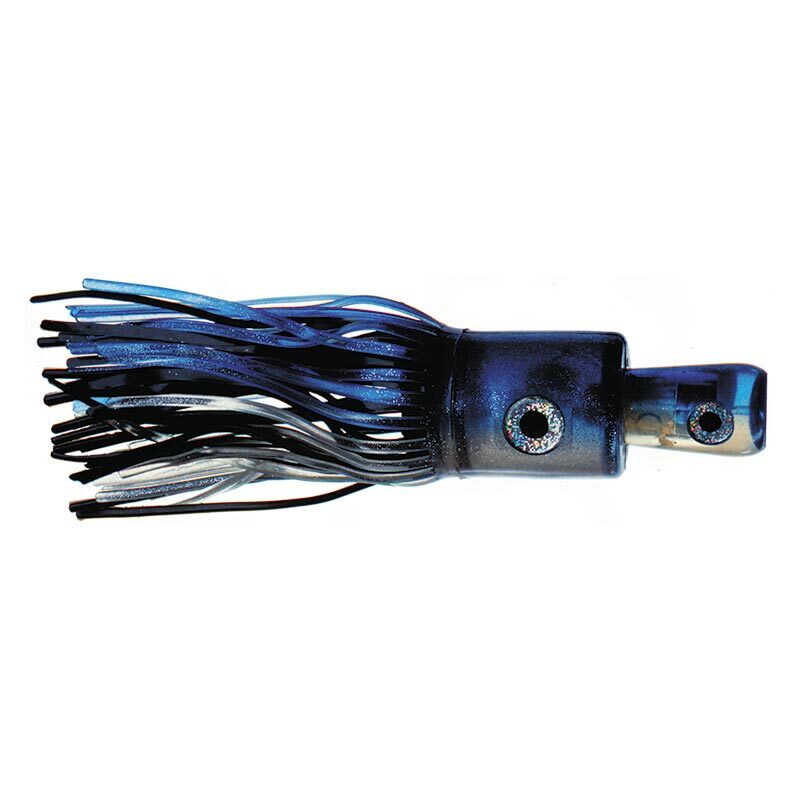 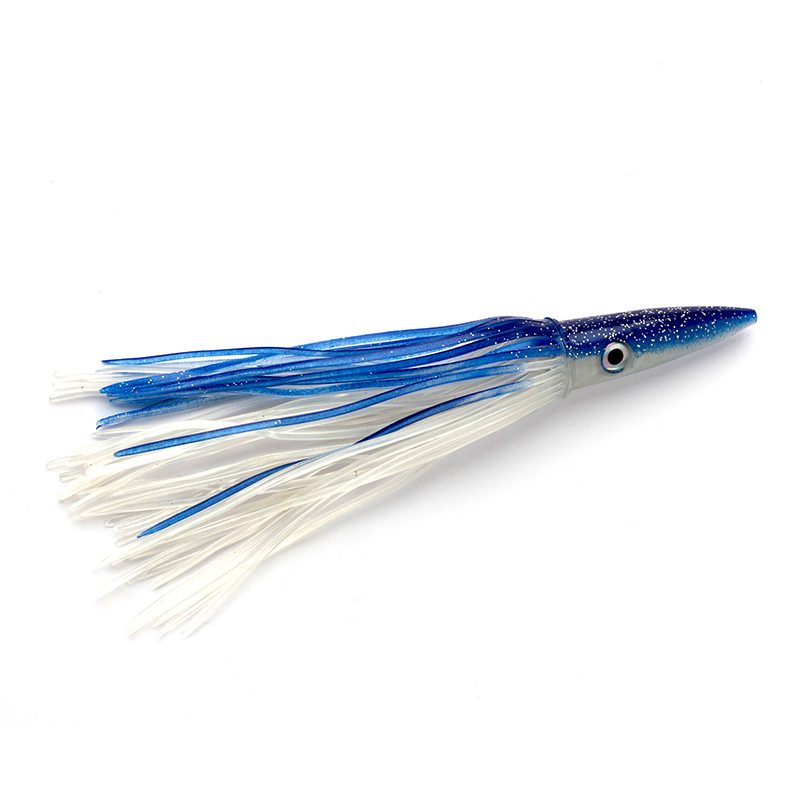 Mold Craft have been producing cutting edge lures since 1971. 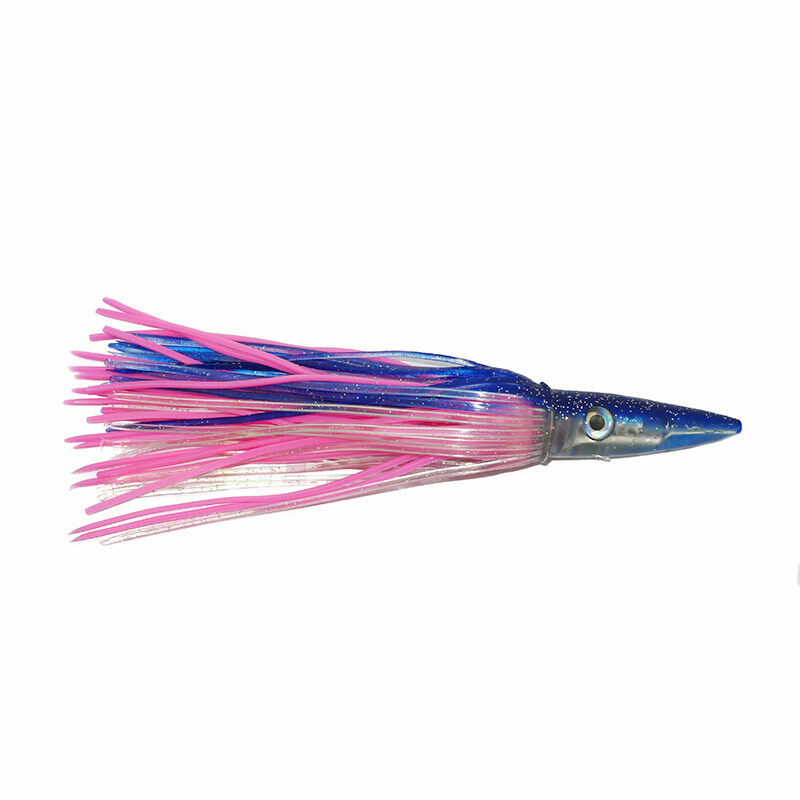 Founded by Frank Johnson, an engineer with a background and injection molding, they began to produce quality lures that were both practical and cosmetically appealing for the fish and fisherman. 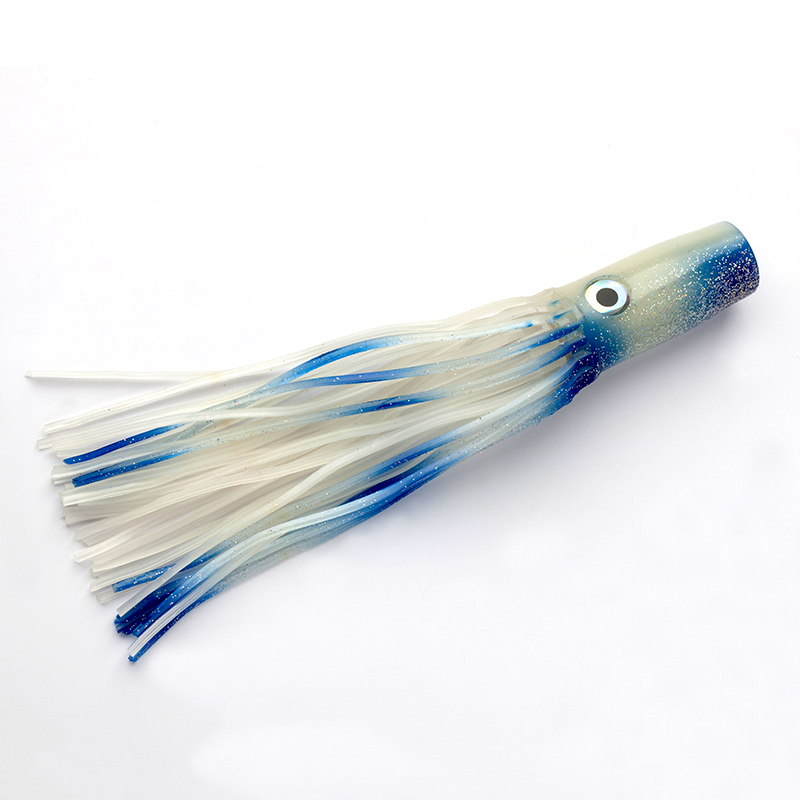 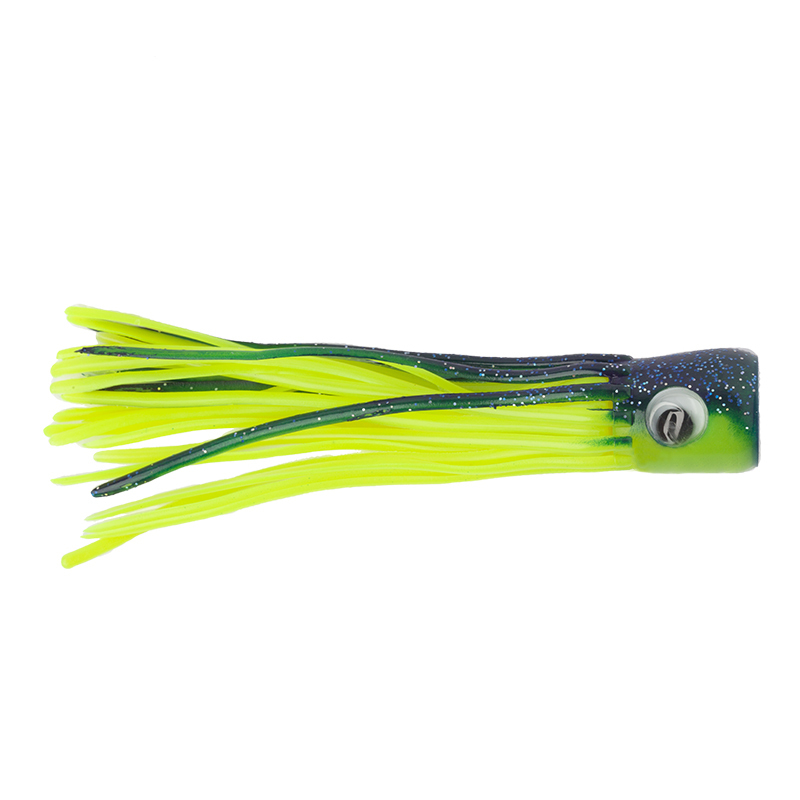 From there the product line has blossomed into its present status and Mold Craft now produces one of the most diverse ranges of trolling lures available. 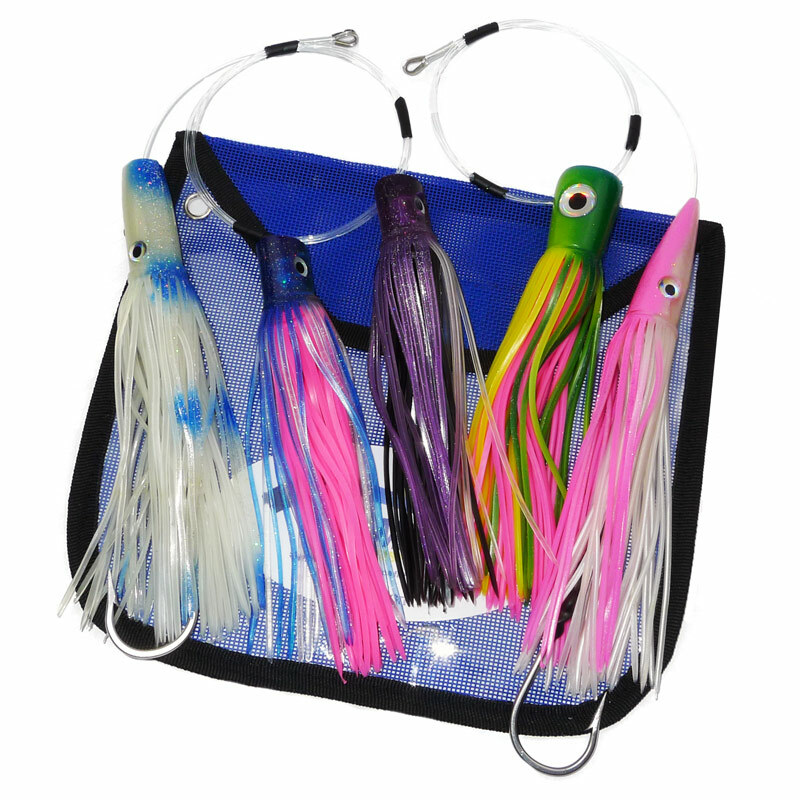 Made in the USA to the highest of quality standards anywhere, they offer the best prices available in today’s market.